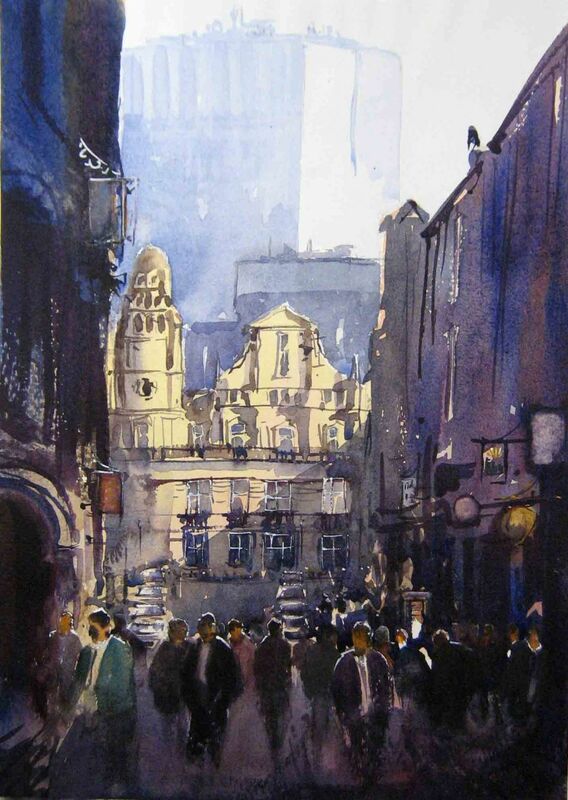 « Tutorial at Scholes watercolour painting session. Just for you Colin – hope you’re enjoying your Texas holiday. My picture of back home in Manchester.